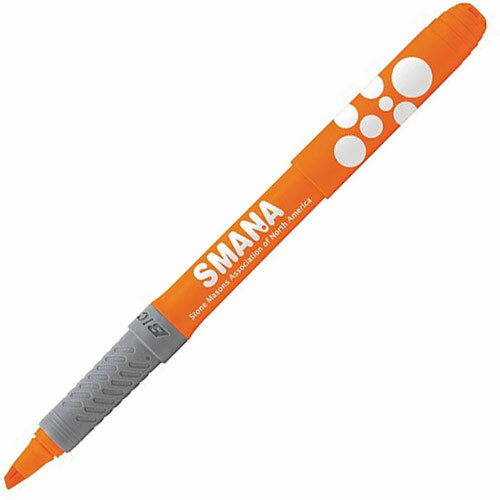 Printed promo pens are a great way to capture customer attention and spread the message about your brand. 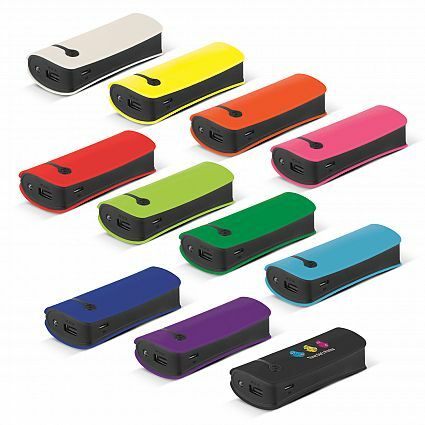 You can print your brand logo or company name on the surface of the pen case and distribute them among your customers, employees, and business associates. 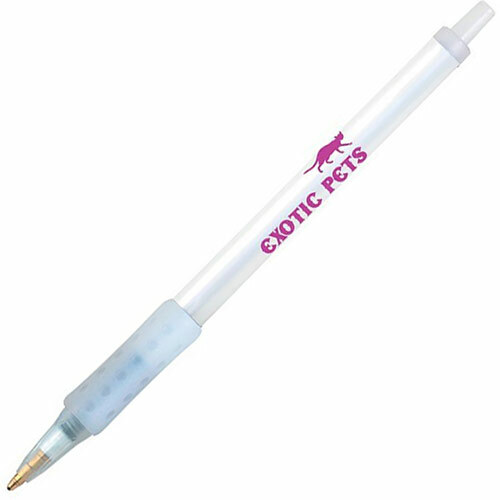 At Ezy Promo Pens, we believe that this is an easy and affordable way to market your business. 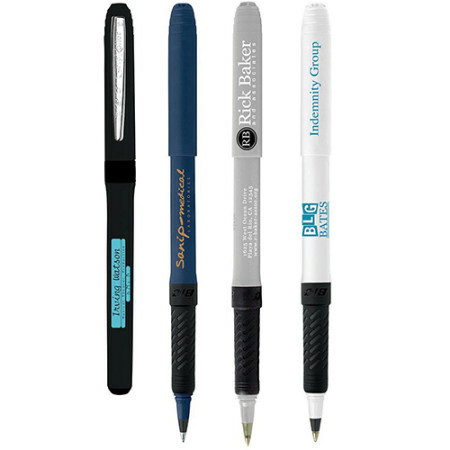 Promotional pens also offer good ROI and don’t require repeated investments. There are many different types of these pens available in the market and each one of them has their advantages. Here are some things you should consider before you place your order. Premium pens are manufactured by brands like Waterman, Parker, and BIC and are of great quality. 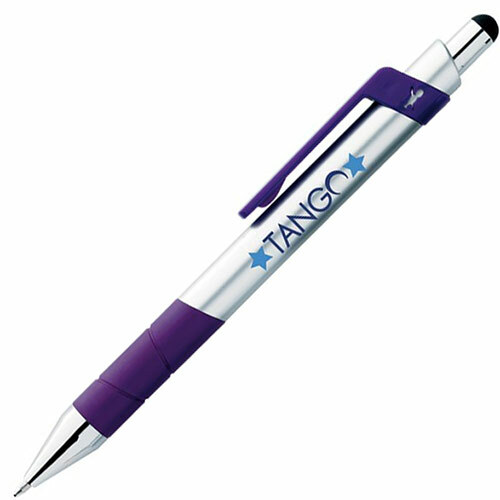 They write smoothly and look great, which is why they’re an ideal gift item or promotional pen for important clients and business associates. While premium pens are more expensive compared to others available in the market, they also have a great impact on the people who receive them. 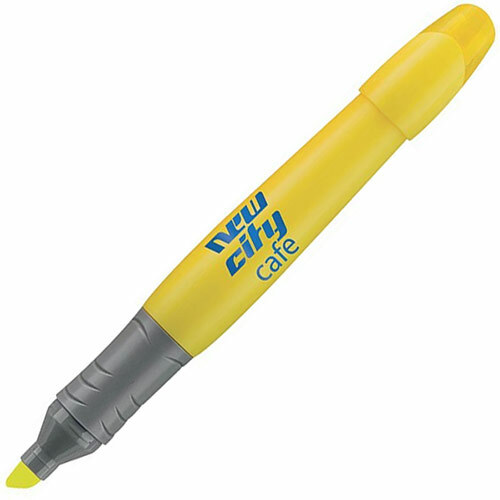 If you want your gift to be memorable, you might want to purchase premium printed promo pens. 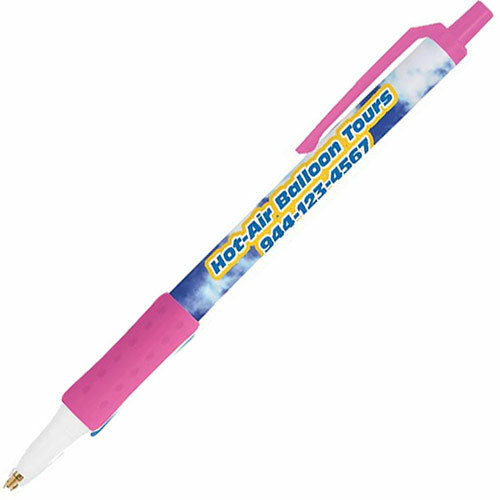 Plastic pens are great for mass promotional campaigns because they’re very affordable. You can large quantities of them with very little investment and enjoy great returns in the form of increased visibility. 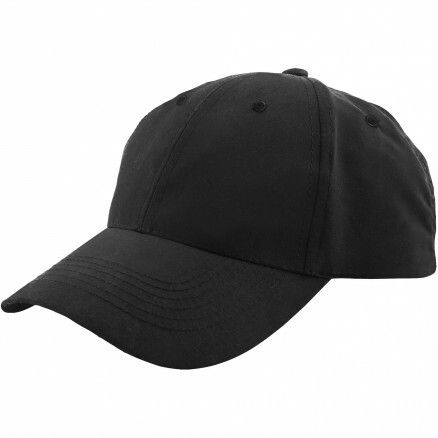 They’re great for promotional events like conventions, sales, product launches, and conferences. Plastic printed promo pens are very popular with hotels and resorts because they’ve proven to be very effective in promoting the brand. If your company wants to go green or uses eco-friendly practices, you can use eco-friendly printed promo pens in your campaigns. 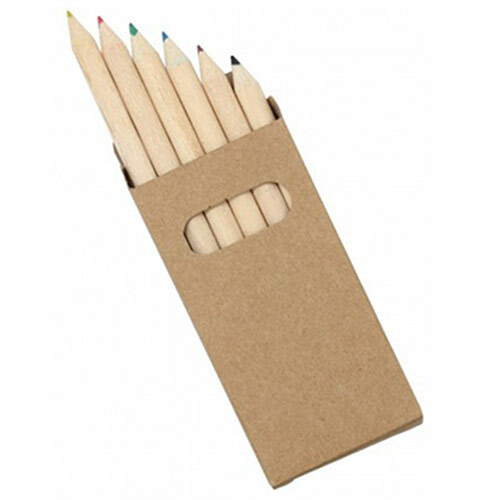 They’re made from bamboo and other such environmentally friendly materials and have attractive designs. 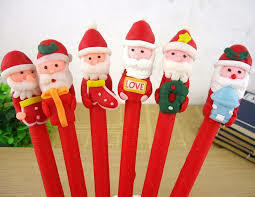 These pens are also very unique so they’ll catch your audience’s attention. 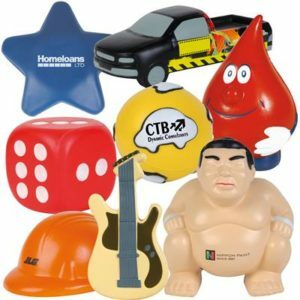 Customers love companies that invest in social and environmental causes so if you provide eco-friendly promotional items, they’re more likely to associate with you. 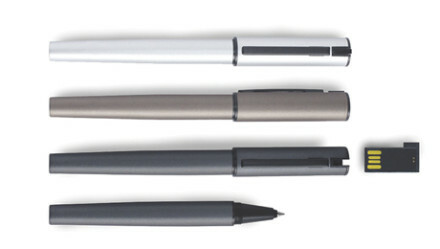 Metal pens are slightly more expensive in comparison to plastic pens but they offer more value and durability. 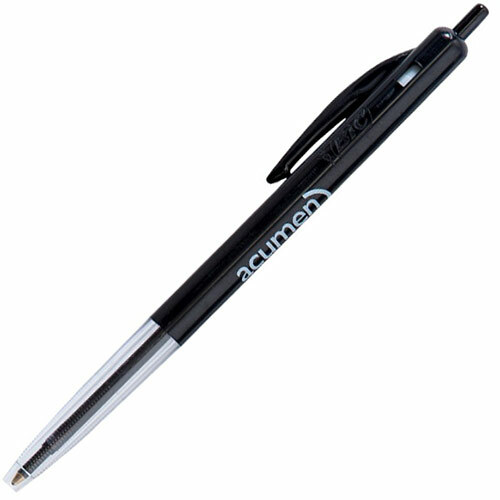 Most of your customers and business associates will discard plastic pens immediately after they’ve used them. They’ll be more reluctant to discard metal pens in such a fashion because metal pens look better, sleeker, and more expensive. 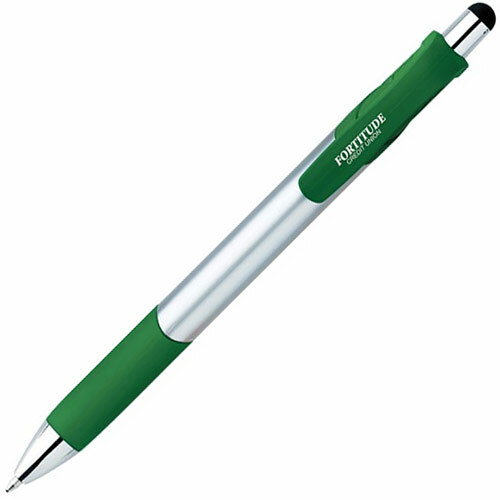 If you have a little more room in your budget, you should choose metal pens for your promotional efforts. You can also purchase promotional items like marker pens, pencils, stylus pens that can work with all kinds of touch-screen devices. As you can see, you have many options to consider with printed promo pens and there’s something available for every requirement and budget.